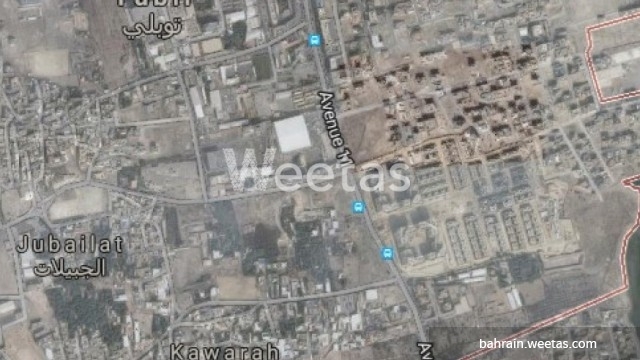 Investment land in Tubli now available for sale with Weetas. Tubli is one of the fastest growing suburbs of Manama. It has many new residential and commercial developments. There are also many amenities around. The land sprawls over 374 square meters and lies in a strategic location which makes it a perfect investment opportunity. The land price is BD27 per square foot. Call us now to know more about this property or for reservation.